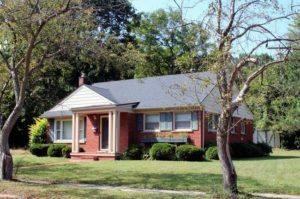 Pauline Acres is a charming Ann Arbor neighborhood with mainly ranches and cape cod style homes, the downtown is nearby and Fritz Park is bordering the subdivision. There is currently 1 home listed for sale and so far this year, 3 have sold. $399,900. 811 Redeemer, Ann Arbor. 1542 sq. 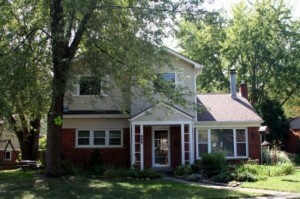 ft., + 945 in finished lower level, 3 bedrooms and 2.0 baths. $362,000. 1001 Redeemer Ave., Ann Arbor. 1150 sq. 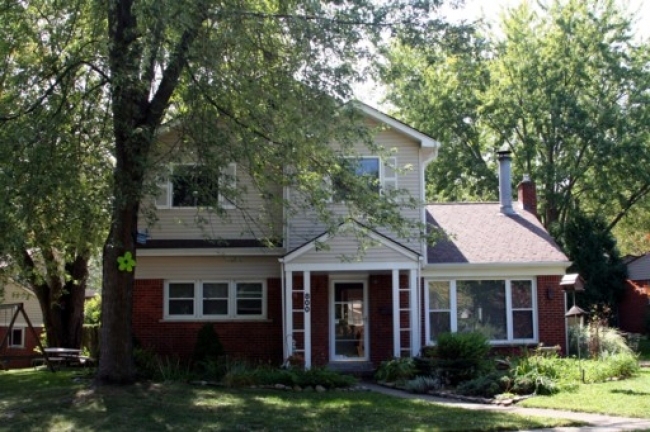 ft., + 1081 in finished lower level, 3 bedrooms and 2.0 baths. $246,500. 811 Redeemer Ave., Ann Arbor. 1278 square feet with 3 bedrooms and 1.1 baths. Last year at Pauline Acres, 3 homes sold with an average sale price of $295,333 and an average price per square foot of $218.00. The 3 homes sold this year have an ASP of $291,492, down slightly, and an A$/SF of $257.00, up 18%. To learn more about home values at Pauline Acres, contact the real estate specialists with The Bouma Group at (734)761-3060 or email info@bouma.com. View more Ann Arbor neighborhoods here! Located in the desirable Eberwhite area, Pauline Acres currently has 1 home listed for sale, and so far this year 2 have sold. $380,000. 1027 Redeemer, Ann Arbor. 1544 sq. ft., +1544 in finished lower level, 2 bedrooms and 2 baths. $220,000. 1210 Russell, Ann Arbor. 1543 square feet with 4 bedrooms and 2 baths. Last year, 3 homes sold with an average price per square foot of $323,333 and average price per square foot of $258.00. The 2 homes sold this year have an ASP of $300,000 and A$SF of $194.00, both down from the previous year. To keep up to date with new listings, neighborhood market statistics, and more for Pauline Acres, contact us at The Bouma Group, Ann Arbor real estate specialists, at 734-761-3060 or email info@bouma.com today! Pauline Acres is a classic Ann Arbor neighborhood of mainly ranch and cape cods, with a few 2 story homes mixed in. 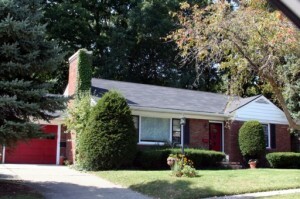 This mature subdivision is located close to downtown Ann Arbor, next to Fritz Park. There are currently 0 homes listed for sale and so far this year, 0 homes have sold. Last year at Pauline Acres, just 1 home sold with an average sale price of $174,900 and average sale price of $141.57. Due to the small size of Pauline Acres, few homes come up for sale. For more information and instant notification of new listings at Pauline Acres, or the nearby Allmendinger Heights or Vernon Downs, contact the Ann Arbor Real Estate experts at The Bouma Group at 734-761-3060 or info@bouma.com. For neighborhood photos, current listing and sold data, by-laws and more, be sure to visit Ann Arbor’s Subdivision Hotline for the most up to date info!